I'm using Lumia 640 LTE Cricket and did not find any Windows phone 10 update with Windows Advisor tool. 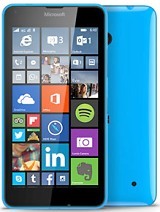 Earworms, 10 Aug 2016Yes, you can upgrade your CRICKET Lumia 640 from Windows Phone 8.1 to Windows Phone 10.Sure can. 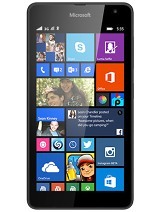 Anonymous, 06 Aug 2016After my XPERIA Z1 died, I had a choice between Galaxy S3 for the same price as this Lumia 640... moreA good choice, the galaxy s3 would have made you crazy with the lags. AnonD-562763, 21 Jul 2016I can't seem to be able to find out,if my 640 from Cricket can be upgraded to Win 10 !! 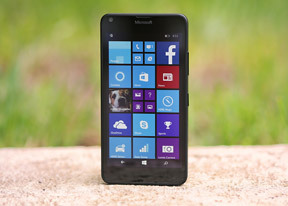 !Yes, you can upgrade your CRICKET Lumia 640 from Windows Phone 8.1 to Windows Phone 10. 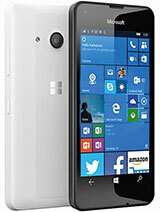 After my XPERIA Z1 died, I had a choice between Galaxy S3 for the same price as this Lumia 640LTE, I went with 640 without no regret. Latest OS version(Entered preview ring on windows 10 insider program), smooth performance, long battery life. manoj, 15 Jul 2016After windows 10 update phone looks smoother than before. There is no fast battery draining pr... moreMy eyes bleed on win 10, on the confusion is unbearable. Have been using 640 for almost 2 years. Majority of it with 8.1. After recent upgrade to 10 there were so many problems I just shut phone off and put sim in my old Galaxy SIII. 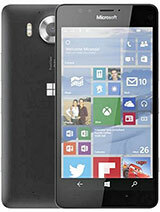 Wow feels like its a new phone next to the Lumia. Been using Windows for years and regretted every update they ever put out. They never test or listen to the public. Not saying the other OS giants are much better but willing to jump ship and go elsewhere. 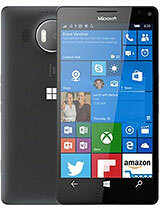 Anonymous, 14 Jul 2016I "upgraded" to W10 on this phone and it's my strong recommendation to not do it. It was a ni... moreTotally agree. I hated Windows 10 for numerous reasons and now I'm also back on 8.1. Anonymous, 23 Jul 2016Don't upgrade to win 10. Tried it twice and had to go to service centre due to software proble... moreI also upgraded to Windows 10 but it messed my phone up, apps misbehaved and it used so much data, I rolled back to 8.1.As much as I love the Windows mobile, Windows 10 bad experience and lack of available apps means I'm now looking at a Nexus android mobile. 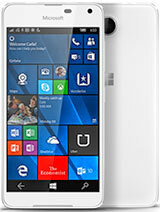 triphamk2, 16 Jul 2016Windows phone's mostly dedicated to corporate and business users. If you love lots of apps, yo... moreYes i agree, Android better quality mostly Samsung. Anonymous, 23 Jul 2016Don't upgrade to win 10. Tried it twice and had to go to service centre due to software proble... moreSame with computer, very hard to navigate for ordinary person! Anonymous, 29 Jul 2016If you DON'T want: Mainstream/popular games Youtube App Proper facebook app with Reliable... moreFacebook better on Android, its just Beta on windows. 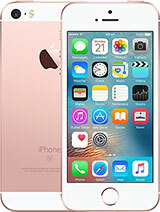 i use a 640lte and find no problems and easy to use i would recommend anyone wishing to get one then they are worth it. 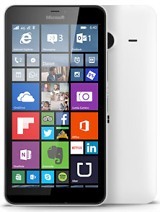 Total of 1298 user reviews and opinions for Microsoft Lumia 640 LTE.